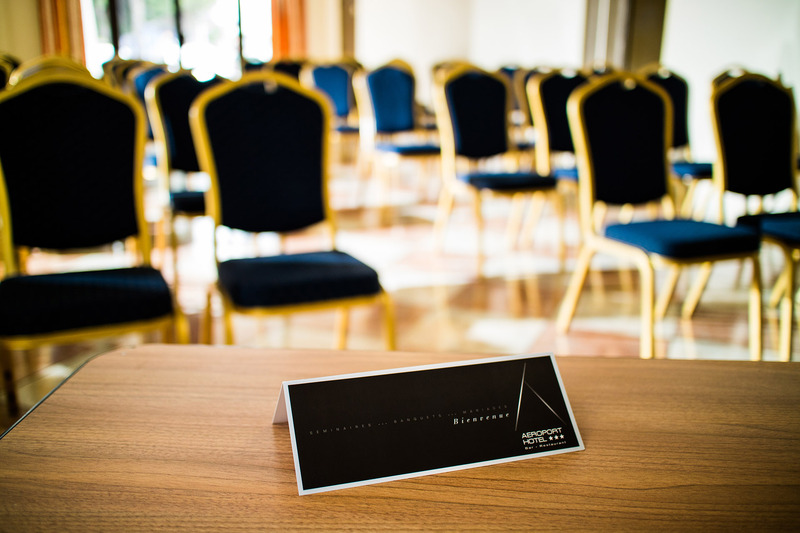 At your disposal, 5 modular seminar rooms from 40 to 225 m² that can accommodate up to 250 people. 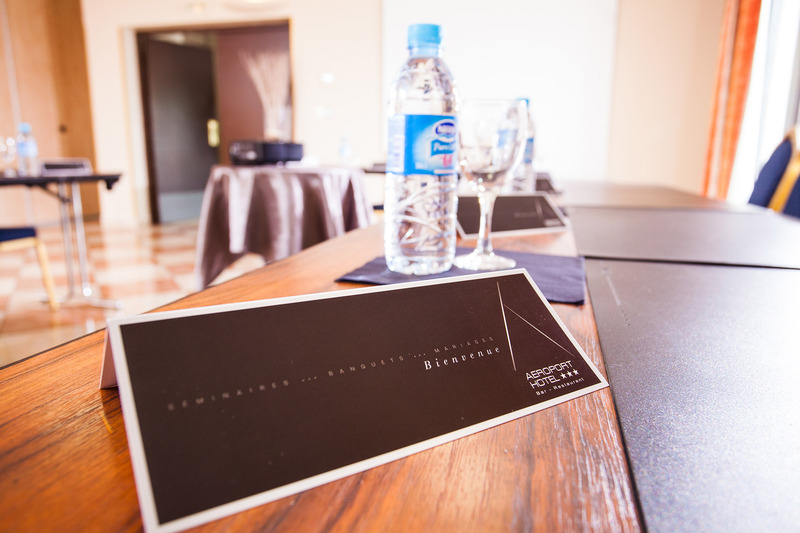 The meeting rooms are air-conditioned and modular, they open onto a terrace for sunny breaks. In collaboration with ESMA, an amphitheater for 200 people is also at your disposal. 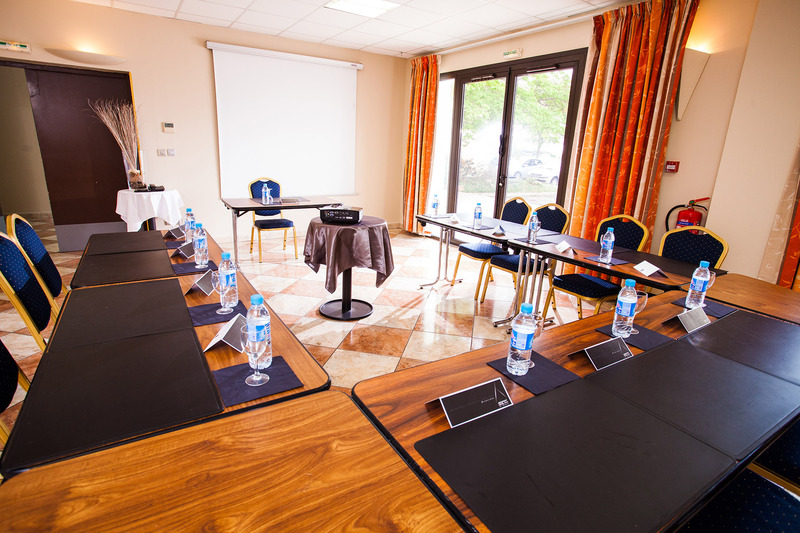 The rooms are equipped according to your specifications (Videoprojectors, Television, free WIFI, Paperboard, microphones, sound and videoconferences on request …) We provide you different packages according to your needs.